This month’s column is something really different for you my loyal followers. 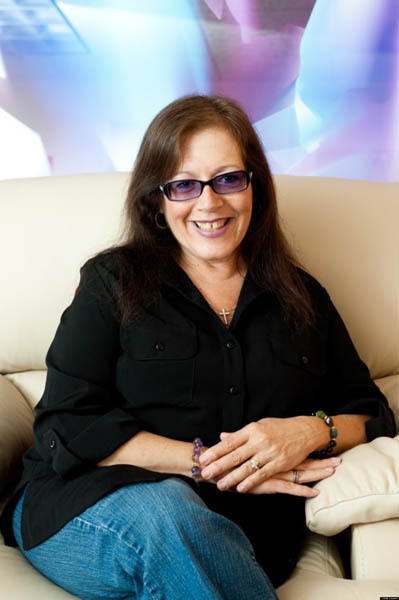 Allow me to introduce you to a fascinating lady, Linda Lauren, the psychic. I meet Linda a few years ago on a cold and rainy night at the Carlyle Hotel, she invited me and my friends to her book signing party, which was great. Linda is warm and engaging lady with a beautiful smile, little did I realize when she shook my hand and hugged me would I been in for a roller coaster ride, but this is not about me, it’s all about her, and she is a trip. 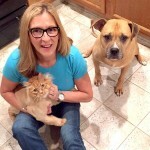 Linda is a 4th generation psychic medium, author, color & energy expert and a number one pet psychic. 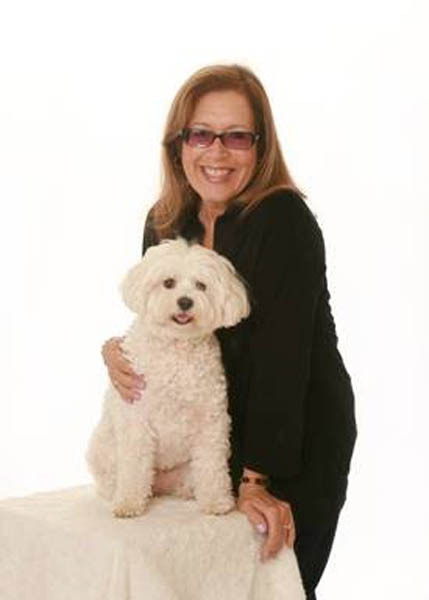 My friend Linda has been working with people and their pets for over 40 years and has come to understand what makes them tick… Linda has an intuitive sense which makes her tap in and communicate on several different levels, in a very different way, mostly through the intuitive connection with my clients. In the spectrum of pets, tuning into her little malti-poo, Gidget, about ten years ago, offered her a better understanding of the wants and needs of her little psychic fur-buddy. There are three ways she taps into a pet during a reading, and she finds that if we all keep these ways in mind, we will be enjoying an extra-special bond with them. She breaks these down into body, mind and spirit. If you work with those three, you will be experiencing a bond with your pet that surpasses the mundane of every day because you are going beyond that regular routine and into a deeper awareness with them. 1. 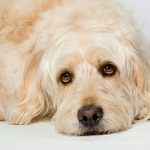 Your pet’s body – finding that point of understanding what they are telling you with body language about their health and happiness. 2. 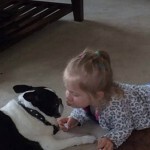 Your pet’s mind – pure mental energy they transfer to you telepathically to let you know what they are thinking. 3. Your pet’s spirit – discovering the deep feelings and emotions they have regarding us, and their surroundings. Treating your pet via the intuitive process will enhance your life together and put you both in a position of happiness. That is what this type of communication does: it creates happy vibes that permit us to enjoy the world we have created with our pets. Though her readings with people are longer, for pets (dogs, cats, turtles) she primarily works via Skype with you and a session is approximately 15 minutes. Her web site offers more information on how to book sessions with her. Meanwhile, I hope this helps you to get started on the “spiritual coaching” to use for personal communication between you and your pet.